The sap has started running in the Maples and the other hardwoods. 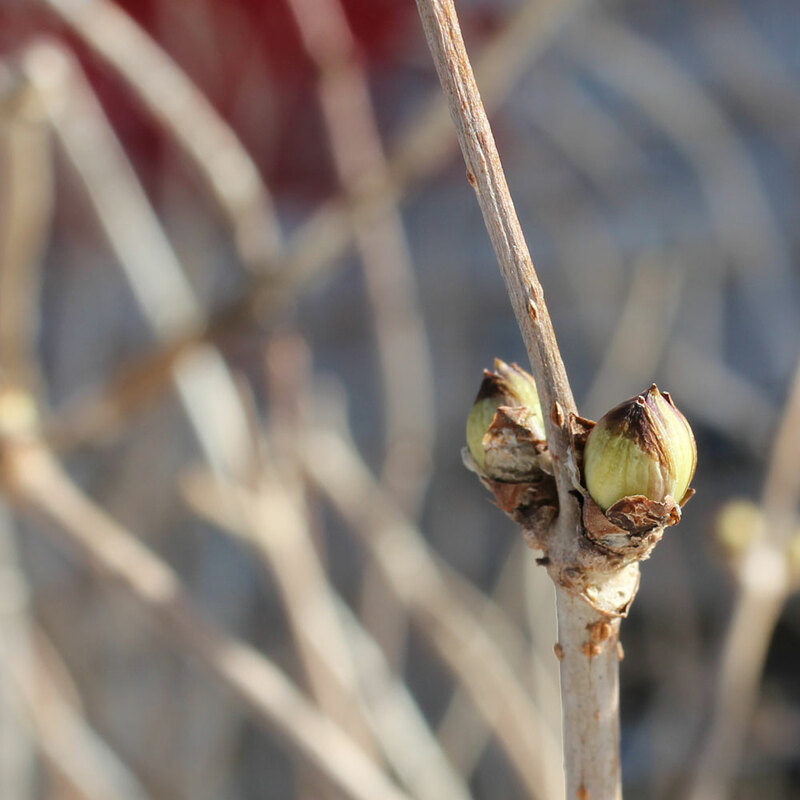 Buds on most trees are starting to swell, showing promising signs that Spring is approaching. At the building site bare patches of soil are starting to peek through however most of the site is still under two to three feet of hard crusty snow. The two piles of crushed stone and gravel have consolidated with a large snowdrift over the Winter and are just vaguely perceptible. Even with the grips of Winter still evident my thoughts and efforts have turned to “Stone”. 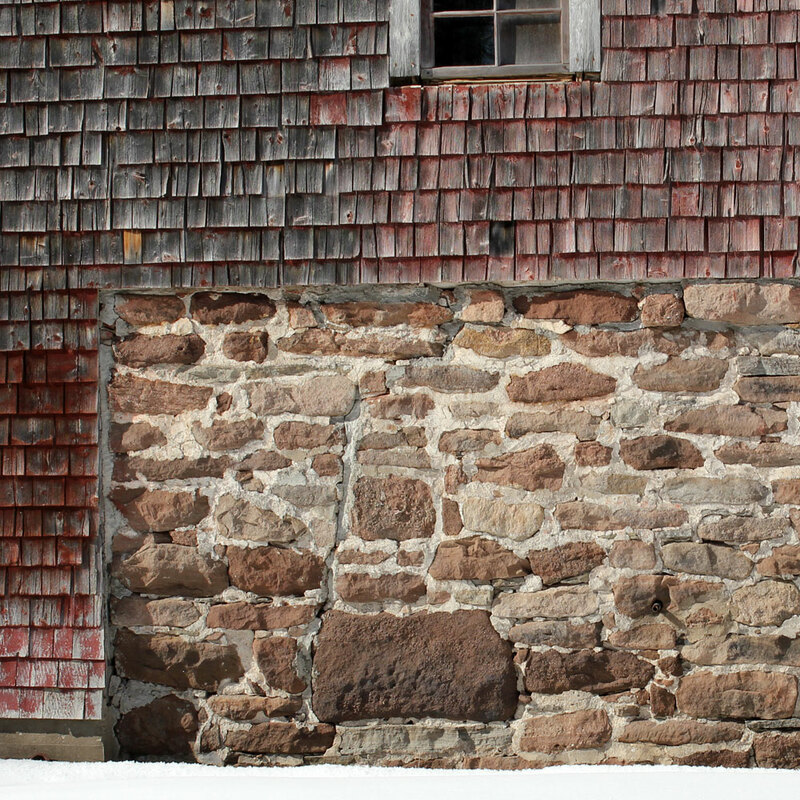 As soon as the snow disappears I will begin the next phase of construction, the stonework for the house. The lower half of the house will be built with stones taken directly from the site. There will not be enough rock on site to complete the project so the remainder will be trucked in from a local quarry. 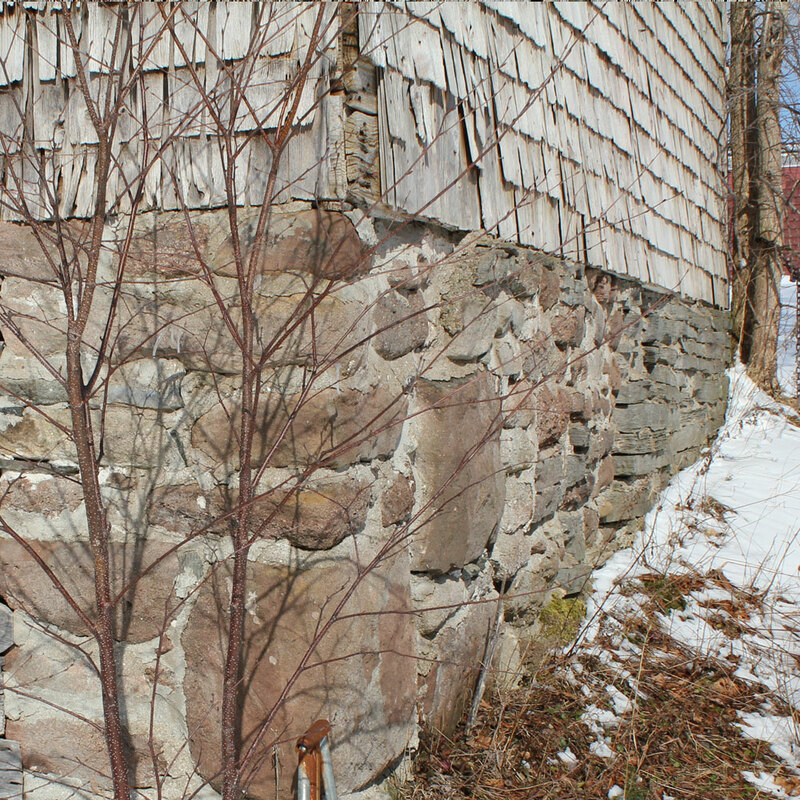 Stone is a prominent feature in many old barns and homes here and was used extensively for foundations and basement walls. In later years when concrete became readily available it fell to the wayside as a primary building material. In some cases only loose stones were piled up and interlocked, called the Dry Stone method, and in other instances a lime mortar was used to create very stable walls, many surviving 100 plus years of sustained use and still holding strong.